Rozel’s NFPA 70E Based Online Electrical Safety Training On Demand fills the gap left between live, comprehensive electrical safety trainings. Who should complete this electrical safety training? Although this training is not a replacement for more in-depth instructor led classroom training, it is great tool for keeping the safety skills of qualified electrical workers sharp and concise or ensuring the safety of new hires or contractors who will be performing electrical work in your facility by reinforcing the use of recognized electrical safety standards. Newly hired workers will likely be acquired between scheduled live electrical training sessions. This course is a necessary introduction to NFPA 70E’s most critical information. 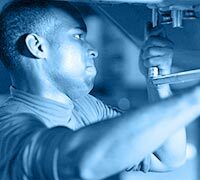 Most companies routinely bring in third party technicians and maintenance workers on an as-needed basis. This affordable 1-hour course will help ensure their safety, your equipments’ safety and your OSHA compliance. 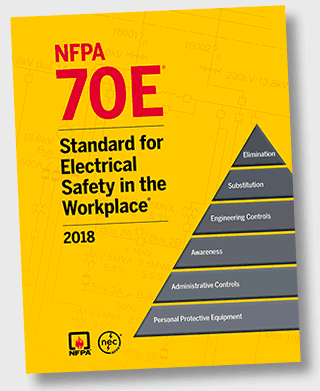 Staff electricians and safety managers need to be aware of current NFPA 70E regulations. This quick refresher will help keep you and your employees up to speed and OSHA compliant. In response to customer demand, Rozel’s electrical safety engineers and Brian Hall, CESCP have designed a cost-effective online training solution to bridge the gap between live electrical safety training sessions. Rozel’s Online Electrical Safety Training on Demand is a convenient and easy solution that requires only an internet connection. It’s always available and can be completed in less than 1 hour, or in segments as time allows. It requires no technical knowledge to complete. It is as easy as taking an online quiz on Facebook. The online course is derived from Brian Hall CESCP’s live electrical training sessions which are based upon NFPA 70E standards. Each section ends with interactive testing, ensuring the accurate completion of the safety training material. A passing score needs to be obtained on the comprehensive exam to complete the course. Rozel’s Online Electrical Safety Training on Demand costs only $45 per user. Each registered user has two weeks to complete the one-hour course. They may do so in increments, if needed. The course is designed to be a cost-effective tool to introduce or refresh NFPA 70E based training to people who have no current access to more comprehensive live training. 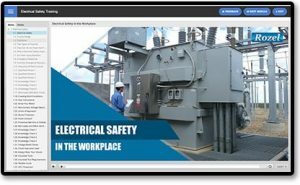 Rozel’s electrical safety engineers and Brian Hall, CESCP have designed a cost-effective online training solution to bridge the gap between live electrical safety training sessions. 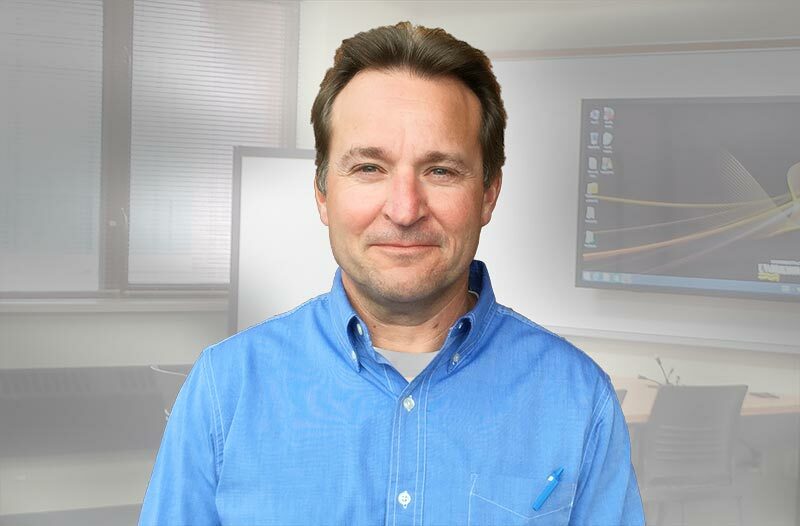 This Online Electrical Safety Training on Demand course is derived from Brian Hall ’s live electrical training sessions which are based upon NFPA 70E standards. 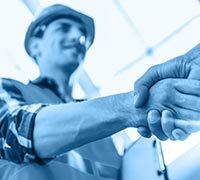 Rozel’s Professional Engineers and Electrical Certified Professionals serve hundreds of companies around the world. 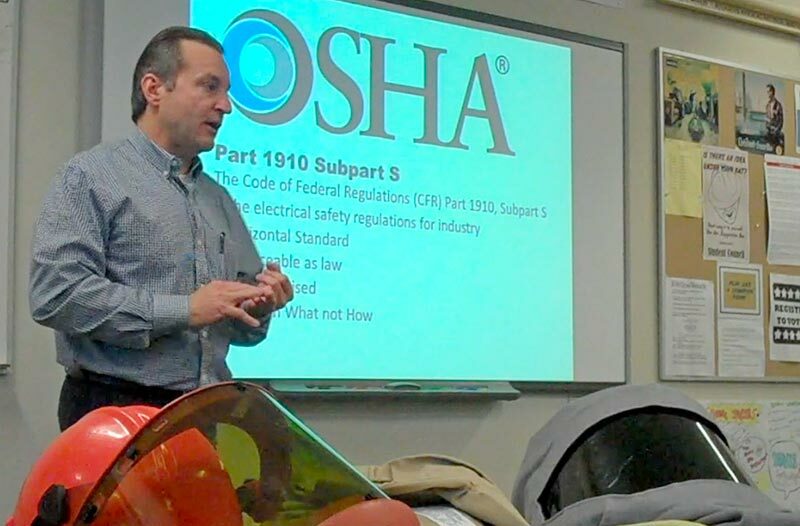 Brian Hall trains over 1,000 workers per year nationwide in NFPA 70E safety regulations, and is a regular Safety Council presenter and author. This easy and affordable online training will help mitigate risk to your employees, equipment and OSHA Compliance. Do you have multiple employees who need electrical safety training? 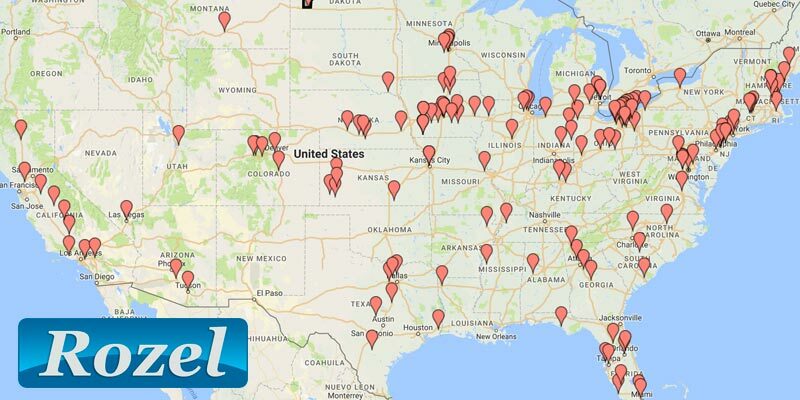 Do you have multiple locations throughout the United States or the world and want to make sure that your employees are staying safe when working on or near electrical equipment? Rozel’s online electrical safety training may be the solution you have been looking for. Would you like more information concerning online group training packages? Call Rozel 913-667-9896 or fill out the form below.